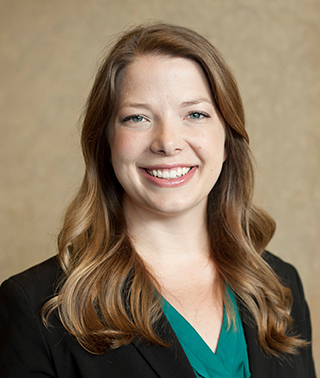 Board Certified Orthopaedic Surgeon Dr. Susan Moen practices at the Minnesota Center for Orthopaedics of Riverwood Healthcare Center in Aitkin and Cuyuna Regional Medical Center in Crosby. With special training in hand surgery, Dr. Moen diagnoses and treats any conditions related to the hand, wrist and elbow. She cares for orthopaedic problems without surgery and is specially trained to operate when necessary. B.A. in Chemistry, College of Saint Benedict, St. Joseph, Minn.
Hand Surgery, HealthPartners Institute for Education and Research, St. Paul, Minn.